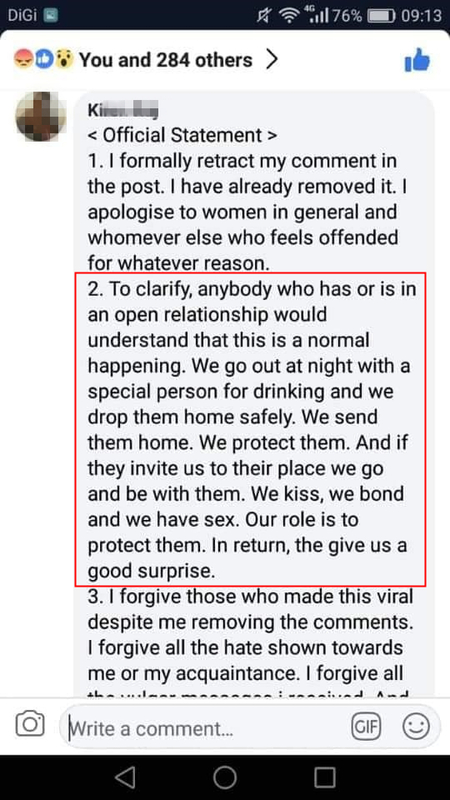 I'm not one to get triggered by the stupidy of young millennials these days, but when someone who have displayed insensitivity and continued to proceed with questionable actions WITHOUT REMORSE, I'm questioning the state of mind of this individual, and of course I mean IMU's Negatively-Rising-D*ckhead, Kiren Raj. I was scrolling through Instagram the other night and I spotted this comment from Kiren, which raised several red flags -- and I'm wondering if the proper authorities are aware of this. Bro, you're studying to be a doctor -- LEARN HOW TO SPELL PLEASE! How would you write a proper medical report and pills perscription otherwise??? 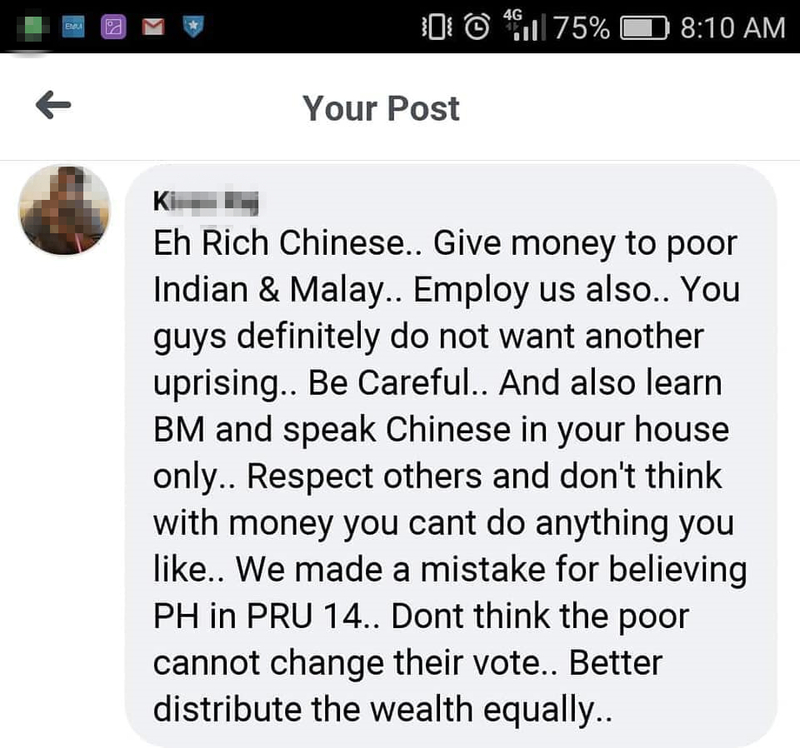 He NEVER kena "diu" from Chinese people all this life, then why are you being a Racist scumbag towards people who have done no wrong to you?? How would you know Chinese men's p*nis is small?? You got see & measure is it?? WHERE HAVE YOUR EYES AND HANDS BEEN BRO?? 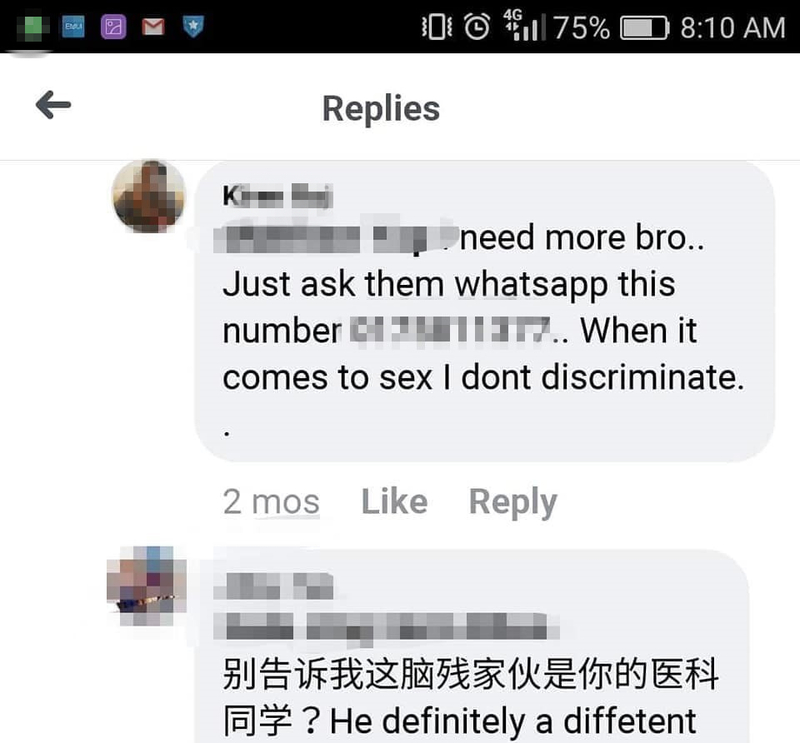 You say you got Chinese girls to give you a "Bl*wJob" in both the car and cinema, but that would make this public indecency right...which is punishable by law? So do the police know about this, since he PUBLICLY admitted to this?? You say Chinese men no stamina, so please explain Datuk Lee Chong Wei being a x3 Silver Medal Olympian? What's really sad about this case is that he is actually a smart student...but his inability to be a responsible keyboard warrior may have just ruined his career and his family's name. 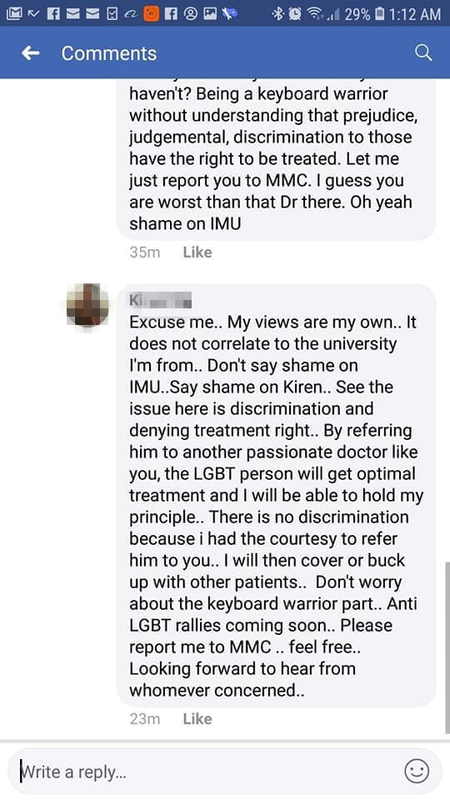 Well, the update of what most of you would've probably already heard of is that Kiren is now on "Home Leave" and isn't able to return to IMU until further notice. I honestly feel so sad for his parents and immediate family who would have to suffer the repercussions of Kiren's stupidity, but what's done is done. I strongly urge ALL KEYBOARD WARRIORS out there to PLEASE THINK & CONTEMPLATE BEFORE POSTING ANYTHING ON THE INTERNET -- your future is at stake and your family shouldn't have to suffer for your stupidity. 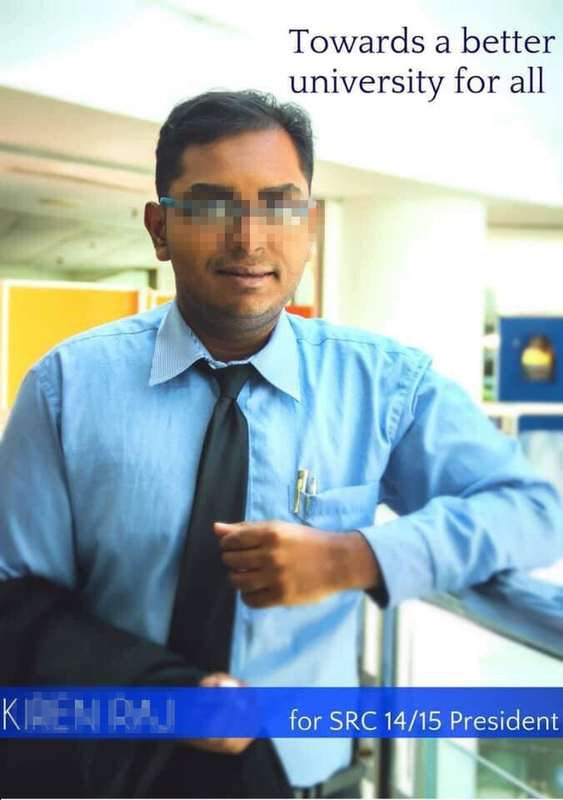 We conducted an interview with some students to find out what they thought on the matter of Kiren Raj and his actions, so stay tuned for the video that we'll be releasing soon!